Making car and van leasing easy for businesses and individuals in Northampton, Bedford, Milton Keynes and throughout the UK. Did you know that car leasing works out cheaper than buying and replacing cars due to depreciation? 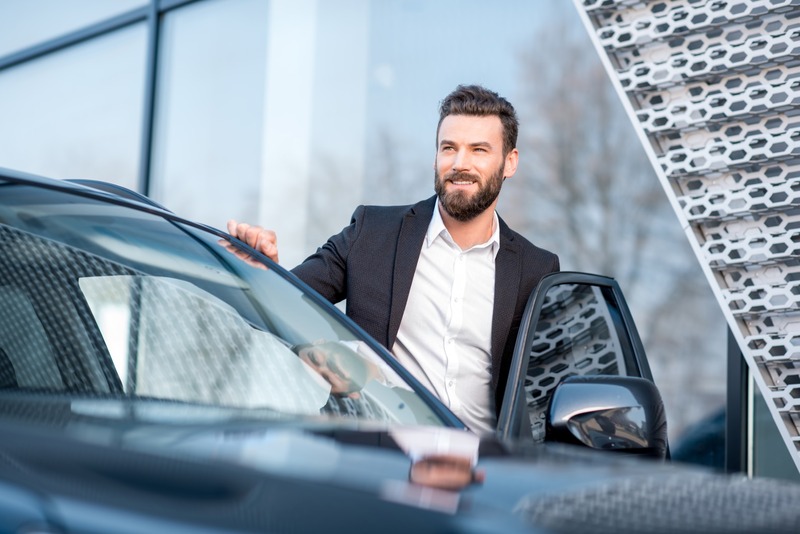 Did you know that car leasing from an all market specialist like Bond that it is usually less expensive than leasing directly from a main dealer? Did you know that we make it easy for you to drive away a brand new car for a fraction of the cost that you were expecting? In what is a very large and impersonal marketplace, which can often be very confusing with all of the payment options available, we like to make it easy for you with clear, easy to understand information. We go to great lengths to ensure you get the best deal and will always looks for alternatives as a comparison, maybe an option that you hadn't thought of? which you will be delighted with. Bond Vehicle Leasing are well place to provide all of you car and fleet needs. 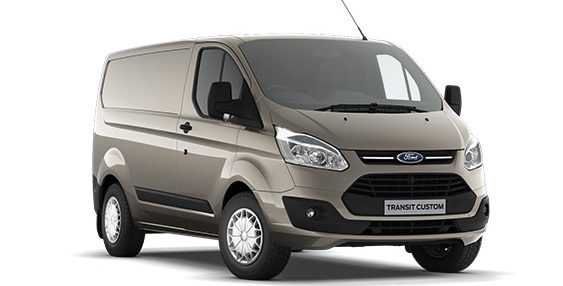 We can also include servicing and maintenance contracts to fix the cost of your fleet expenditure making it easier to budget over the long term. Call us on 0330 124 4140 to book an appointment or click here to contact us. We always have a number of deals available so if you want to be kept up to date just leave us your name and Email and we will put you on our mailing list. The examples in this page are for guidance and are just a few of the offers that we have available. Please contact us to discuss your requirements to obtain your specific quote for the car of you choice. 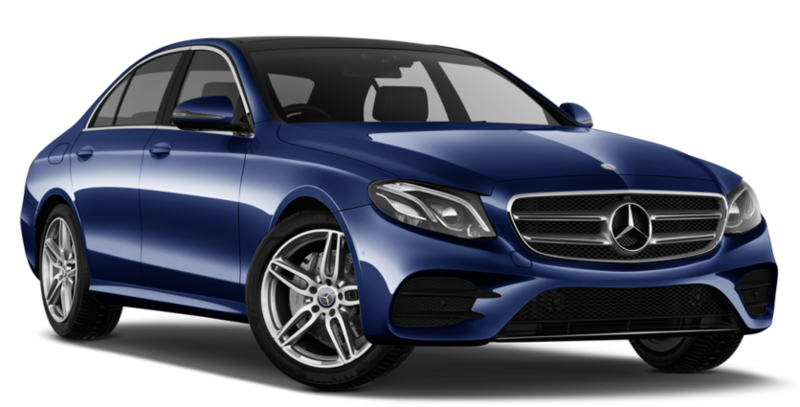 Car and van leasing for businesses and individuals in Milton Keynes, Northamptonshire, Bedfordshire, Buckinghamshire and throughout the UK. All Rights Reserved. Bond Vehicle Limited is authorised and regulated by the Financial Conduct Authority, our FCA Firm Reference Number is 705646. Bond Vehicle Leasing Limited is a credit broker not a lender. Vehicles shown are for illustration purposes only. All offers are subject to change at any time and are subject to finance approval and vehicle availability.